There is quite a lot of generic Steem frontends with varied pros and cons. But we all know how difficult Steem network is and how much effort it requires to start that kind of adventure. Power users know much about Steem and all blockchain-related topics but there is a reason why Steemit removed most advanced blockchain mechanisms from their most used and popular frontend. There is no beneficiaries option here. And it’s not a coincidence that voting slider is disabled for newcomers. There’s just too much knowledge needed to use Steem network as a normal social media or blogging platform. Why and how should everyone adapt to Steem and its complexity? Well, we think… they shouldn’t. It’s the task for Steem to adapt to its users with different skills and backgrounds. Otherwise, it won’t be sustainable in the matter of growth and its economy. Steem ecosystem needs people who are in love with writing good quality articles. And there are a lot of bloggers that are doing this totally for free. There are over 440 million blogs on the Internet and most of them have never earned a penny. And bloggers are still doing this! Isn’t that just incredible? They do it because they love to do it. Those are the people that Steem not only wants but really need. Those people want to create their own brand and trademarks with their own appearance. They must use their own domains to create their own place in the global Internet network. And not that long time ago, in Poland, one of the biggest blogging platforms completely deleted all blogs with entire content built in years. Why not use blockchain principles to store blogs forever? 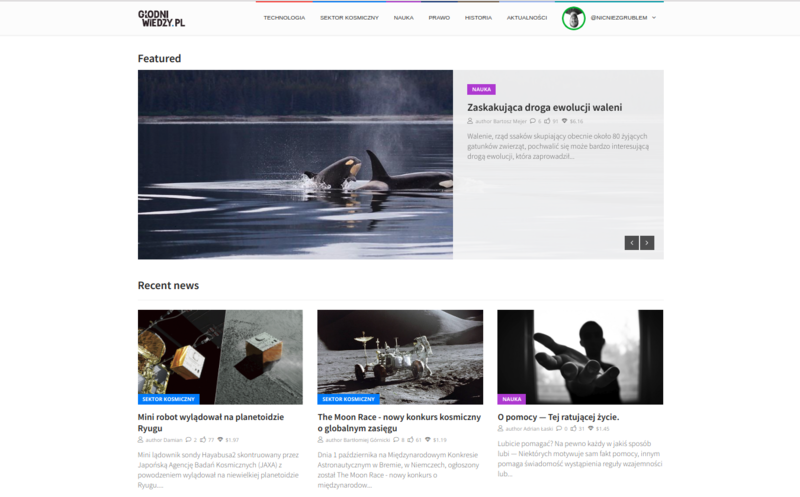 And here we are with ENGRAVE - first, complete, native blogging platform build on top of Steem network. We decided to follow totally different approach just to enable bloggers to focus on the content and to let Steem network acquire new, valuable authors. Each Steem user is now able to create their own blog with custom domain and appearance in just few clicks. We did our best to simplify the onboarding process for new users as much as possible. Creating a new blog takes only a few seconds and it requires passing only base information like blog title or address. Technical knowledge is not required from the beginning to the end. 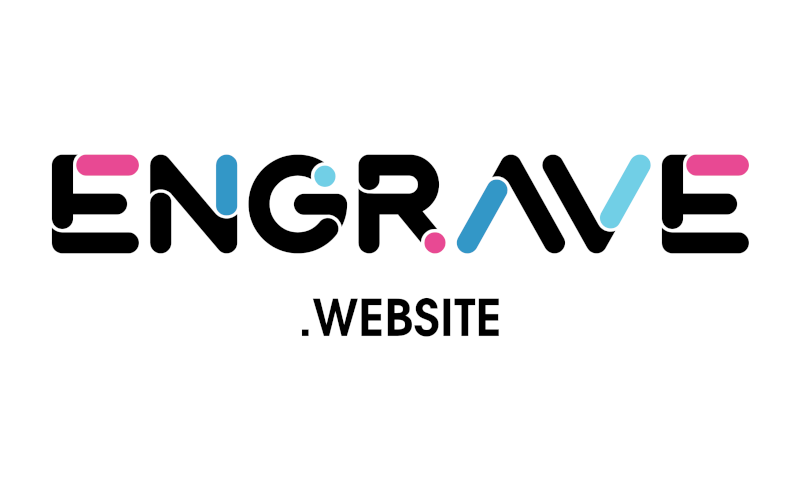 ENGRAVE is user targeted, combining simplicity and user experience along with possibilities. If you already have Steem account just log in using SteemConnect and follow simple and fast configurator. If not... just contact us or wait some time for the release of our next milestone! Having a subdomain will be the best and most desirable option for most users. Your blog will be accessible at an address in our domain. If you want to create a blog about your beloved animal, you should try something like mybestfriend.engrave.website. Or maybe you want to write about space technology, so you decide to run finalfrontier.engrave.website. Or maybe you just want to create your personal blog with your username in the address? Everything is possible and you can use it if it's free. ENGRAVE is the first platform where you can use your STEEM or SBD tokens for ordering new, custom domains. Everything you need to do is to accept transfer (via safe SteemConnect) and wait up to a minute to see everything settled up automatically. Domains are ordered for one year and renewal price may vary in time and between TLDs. 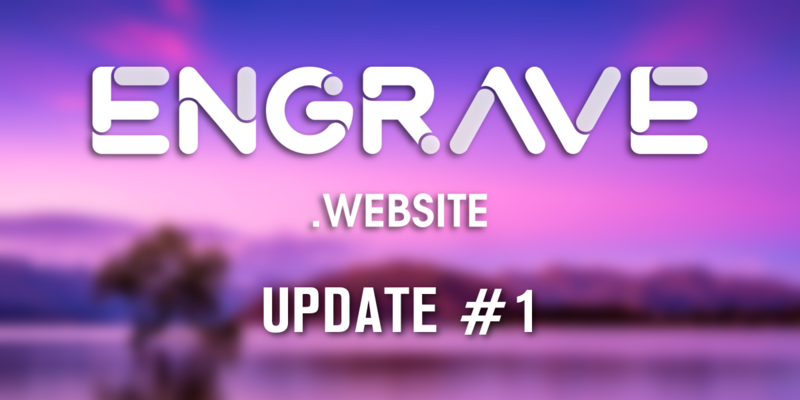 More details will be available at ENGRAVE main page. Anyone who ever tried to build a website knows how important it is to attract user's attention. We all know that appearance is probably the most important factor when we visit blog or website for the first time. The author can be a great creator, but if the blog looks bad, we probably won’t visit it again. That is why we decided to create Themes system with the ability to quickly change or customize a template for average blogger. Your blog theme can be changed anytime with a single click. 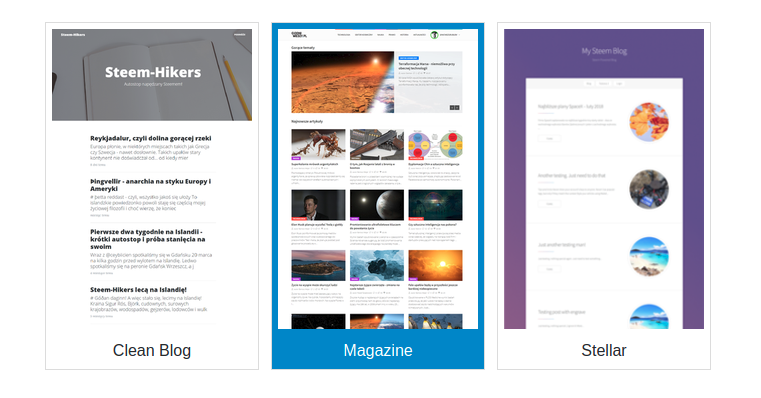 Right now you can choose from three powerful templates, but we're already preparing more of them to satisfy every user, regardless of his content's subject. Moreover, we're working on something very special related to themes, which can be exciting for every blogger, but you will read about it in our next post. Just make sure you follow @engrave account to be notified. It's necessary for the entire network to maintain security issues. Lots of users don't care about spreading their keys everywhere. We've put a lot of effort into things that are maybe not that visible but definitely required. During ENGRAVE development we took care of the most important things so you don't need to worry. Every blog, regardless of whether it's in subdomain or custom domain, have it's own SSL certificate. It ensures that all information transferred between your browser and our server or blockchain are safe. Certificates are regenerated every 90 days to ensure safety. We don't want to have an access to your keys. Any of it. That's why we decided to completely integrate with Steemconnect - the secure way to log in and use third-party applications like ENGRAVE. Just everytime you log in, make sure you're doing it at official steemconnect.com domain with a green lock on your browser's address bar. Technically, we're receiving a token which we use to authenticate you and interact with blockchain. Thanks to Steemconnect principles, if something wrong happens with your account you can always revoke every token, cutting off the access to your account and stay safe. Blogs are nothing without their readers. Thanks to fully integrated SteemConnect everyone with Steem account is able to log in on every blog and interact with it in any possible way. Users can vote and comment on your articles directly from your blog. Remember that sharing your personal blog links builds awareness of Steem among readers. There is information for every logged-out user. In the near future we plan to expand logging options to allow people from outside of Steem network to comment and vote articles. We've created ENGRAVE in a way to be useful for both Steemians and bloggers outside of Steem network. Having a blogging background helps us to understand every user needs. I personally love to write about technology and my followers are here to read that. But sometimes I just want to tell people about my pet or describe any other personal story. Using the same account. ENGRAVE allows me to differentiate my content along with several categories, so readers don't need to bother about anything not interesting for them. In the near future, we will add the possibility to create even more than a single blog. You will be able to create themed blogs to differentiate your content easily! We want to offer features for both people on Steem and newcomers. Categorize your blog articles easily with categories. It's the best way to differentiate your technical articles from stories. Build your blog in a way you want it. There are so many things that bloggers want to set on their own. We tried to give authors as many features as possible without making it too difficult to use. You can select images, favicon, appearance and more. Let your readers stay in touch with you and configure integration with Web Push Notification service. If you setup it, every time a new user visits your website he will receive an ask to follow your blog. He doesn't have to provide any information and will receive notification right in his browser. It's your blog and we understand that you want to gather data about your readers. How many users visit it, how many links of your website can be found on the Internet, etc. ENGRAVE allows you to simply connect your Analytics account to your blog, just copy-paste your ID and it's done. Interested in numbers above? Just make sure you don't miss our next post! There is no good blogging platform without drafts mechanism. On ENGRAVE you are able to write an article and save it for future use. In the coming weeks, we will introduce Posts Scheduler and you will be able to post your article at any moment automatically. We want ENGRAVE to be everything you need to use Steem. It even has an integrated wallet. Right now you are able only to Claim your rewards but in future, you will be able to make transfers, manipulate your savings and all that staff that Steem blockchain offers. It's important to be visible on the web, especially for bloggers trying to build their own trademark based on their blog. 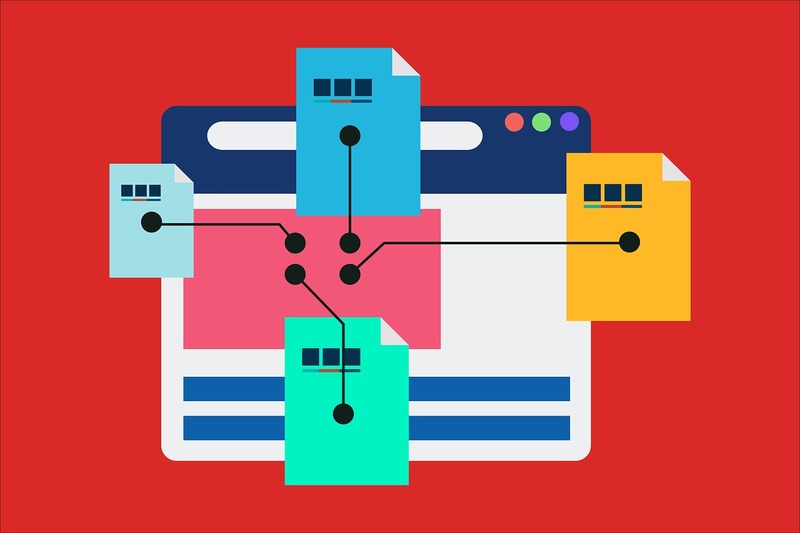 We developed SEO powered themes with additional data like Microformats and OpenGraph just to make sure your website will reach a higher position in search results. It doesn't matter how old your post is - you are able to edit it at any moment. And ENGRAVE supports powerful but easy Markdown syntax. Ever wrote a great, long article and closed your web browser by mistake? That is not a problem using ENGRAVE, because we have autosaving enabled running by default. If you visit us again, your beloved article will still be there. Just to be clear, we mentioned just the most important features. There are a lot of possibilities which mentioning would take too much time and space. And there is more to come in the coming weeks. Stay tuned for our next posts! 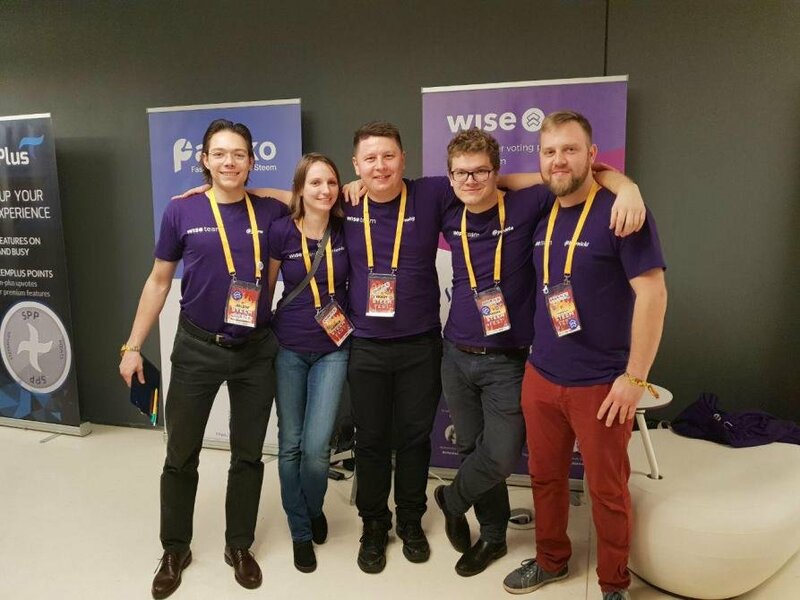 Together with some guys taking care about Steem network, we decided to join our forces and we created Wise Team. You can visit our website and find out all about us. If you find our work helpful for the entire community, please consider voting on us as a witness. We will do our best to support the entire ecosystem with not only the ideas but with working applications, projects and solutions as we already delivered it in the past. We all know that Steem is strong because of it's community. So we decided to open source all project developed by @wise-team. ENGRAVE is not the exception from that rule so its source code is available at Github.